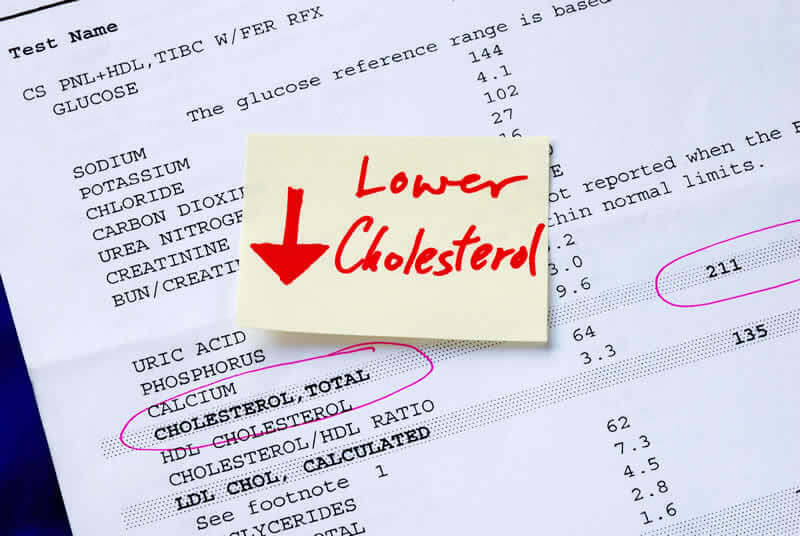 How I Cured Metabolic Syndrome and Stopped Diabetes in its Tracks! My blood pressure had been creeping up for a while and had reached the point where I had to do something about it. I wanted to get my blood pressure down, without medication. I had tried the medication route before, and I hated the side effects. When researching alternatives, I found claims that one of the benefits of the sauna was lowered blood pressure; in fact, I found so many fantastic claims for the benefits of sauna use, I wasn’t sure which ones were real and which ones were just hype. I am not one of those people, who believes everything I read, and many of the claims were from websites selling saunas, making the information suspect. Most lacked any reference to scientific papers. I like to know how and why things work and see the science behind it, sometimes, obsessively so. This list of sauna benefits is the result of digging into the science of saunas. 1. Long Healthy Life ! This is one of the biggest of the sauna benefits. 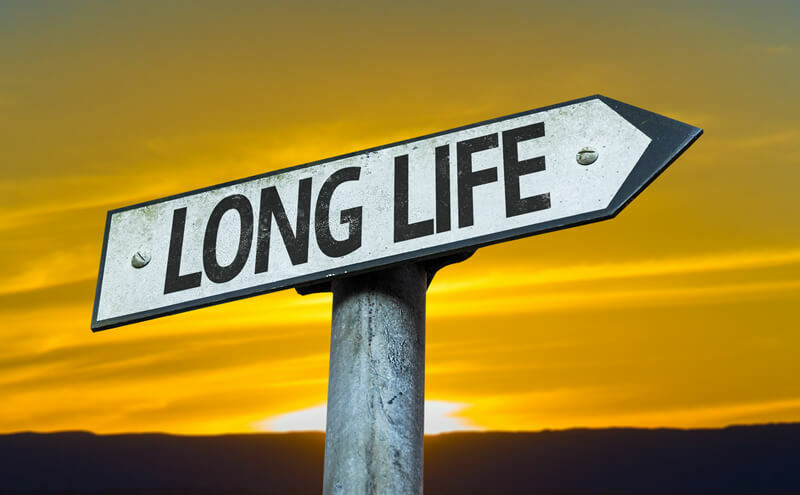 After all, doesn’t everyone what to live longer? This study was done in Finland, where sauna use is a way of life. Association between sauna bathing and fatal cardiovascular and all-cause mortality events. The Researchers tracked 2315 men for an average of 20.7 years. All the men saw benefits, and the participants who used the sauna 4-7 times per week had the greatest benefits, with a 63% lower risk of sudden cardiac death and a 40% less chance of dying from all causes. The sauna sessions offering the most benefit were 20 min or more in a dry, hot Traditional Finnish Sauna. The same long-term study on long-term sauna benefits showed a 50% lower risk of cardiovascular disease death and a 48% lower risk of coronary heart disease. 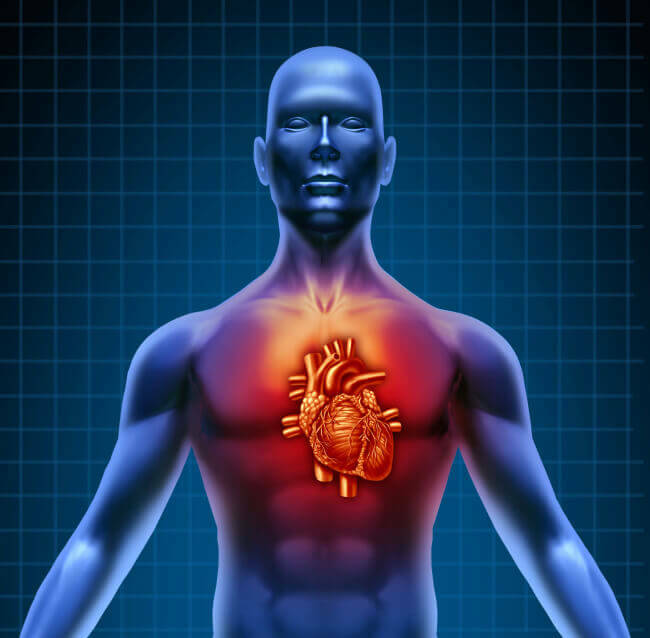 Using the sauna has even been shown to be beneficial for congestive heart failure patients. This study concluded that repeated traditional, dry heat sauna therapy at 60 degrees celsius for 15 minutes improved clinical symptoms, cardiac function, exercise tolerance, and vascular endothelial function. Sauna bathing significantly improved exercise tolerance, manifested by prolonged 6 minute walking distance, increased peak respiratory oxygen uptake, and enhanced anaerobic threshold. Other studies have used infrared or far infrared saunas and found similar results. Of course, anyone with CHF needs to use caution and use the sauna under doctor supervision. As a precaution, the sauna sessions in the study were at a lower, less stressful temperature of 60 Celsius (140 F). Much like exercise, the body has positive adaptive responses to the temporary heat stress of the sauna. Both exercise and sauna used at a safely tolerated level are very beneficial to everyone. 4. Improves Your Endurance Performance. Repeated sauna use increases your blood volume, thus blood flow to your heart, making your cardiovascular system more efficient. What this means, in practical terms, is your heart rate will be lower, running at the same speed, than it would be without sauna conditioning. The increased blood flow carries more needed nutrients to the muscles and carries away waste products. Studies show up to 50% reduction in stored muscle glycogen use (carbohydrate stores in your muscles) after acclimation to heat through sauna use. This means you can run further before you hit the wall (that point where all your body’s reserve stored carbs are depleted). This is not just theory; at least one study directly measured this, and after only 3 weeks of 2 times per week sauna sessions, the time to exhaustion during endurance exercise was improved by more than 30 %. Remember in the Finnish study, the most sauna benefits were in the group using the Sauna 4-7 times per week, so using the Sauna more than 2 times per week may show greater endurance performance benefits. It is the ultimate smart pill with no negative side effects. The benefits include faster brain function, improved repairing of damaged neurons, and the actual growth of new brain cells. That’s right. One of the sauna benefits is growing new brains cells. I find that pretty exciting. The sauna increases BDNF (Brain-derived neurotrophic factor) it increases the growth of new brain cells (neurogenesis) and increases the survival of existing brain cells. 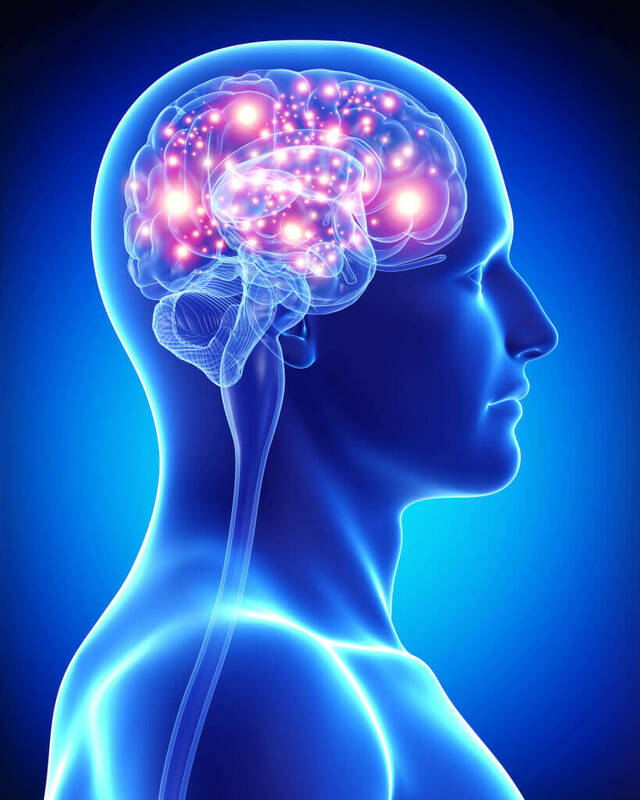 BDNF modulates neuronal plasticity (the ability for your brain to change and adapt) and long-term memory. In this study, the subjects stayed in a hot, dry 80°C sauna until subjective exhaustion and had an increase in norepinephrine by 310%, a 10-fold increase in prolactin, and at the same time a small decrease in cortisol. Other studies such as this show similar results. This increase in Norepinephrine increases focus and attention. The significant increase in prolactin promotes myelin growth; myelin is the insulating sheath around nerve fibers. Myelin makes your brain function faster and is key in repairing nerve cell damage. Without a healthy myelin sheath, really bad things happen. For instance, ALD is caused by the degradation of the myelin sheath. The movie, Lorenzo’s Oil, is the true story about Augusto and Michaela Odone, who fought for an ALD cure for their son against all the skeptics and created the only treatment for ALD. Sorry for the sidetrack. It’s a great movie. Hot dry sauna has been demonstrated to cause a large increase in beta-endorphin levels. Beta-endorphins are what give you the runners high. Sauna use has actually been shown to cause a larger release of beta-endorphins than exercise. Two 20-minute sauna session at 80°C (176°F) separated by a 30-minute cooling period doubled growth hormone levels . Two 15-minute sauna sessions at 100°C (212°F) separated by a 30-minute cooling period resulted in a five-fold increase in growth hormone. The second reason muscle growth is increased is because Sauna use increases insulin sensitivity. I cover more on insulin sensitivity in the diabetes section of this article. Insulin is an anabolic hormone, and increased insulin sensitivity equates to increased muscle growth, along with a host of other benefits. The third-way sauna use increases muscle growth is by way of causing your body to create heat shock proteins. Heat shock proteins do a lot of impressive things. For muscle growth, they first have an antioxidant effect, cleaning up free radicals. This helps save what might be the body’s most important antioxidant, glutathione. This all means there is less damage to muscle cells. Furthermore, heat shock proteins can repair damaged cells. The body is in a constant state of muscle breakdown and repair. When you improve the breakdown side of the equation, the net result is more muscle growth. 9. 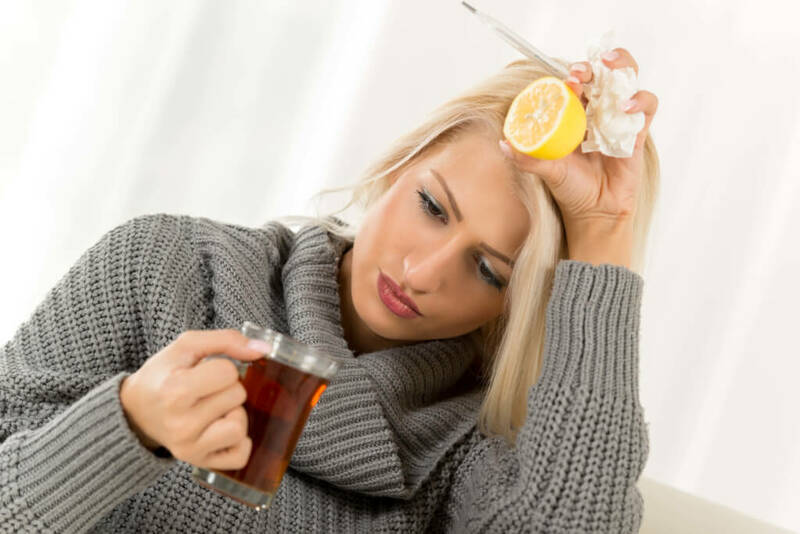 Prevent and Treat Colds and Flu. Cancer cells are more susceptible to hyperthermia than normal healthy cells. As a result, the sauna can directly kill cancer cells because cancer cells are weaker than normal cells. They are more susceptible to damage from heat. The heat shock proteins, mentioned already, have the ability to repair damaged DNA. Obviously, this has implications for preventing cancer. Cancer clinics in Germany and Mexico are using infrared saunas as one of their tools for cancer treatment. 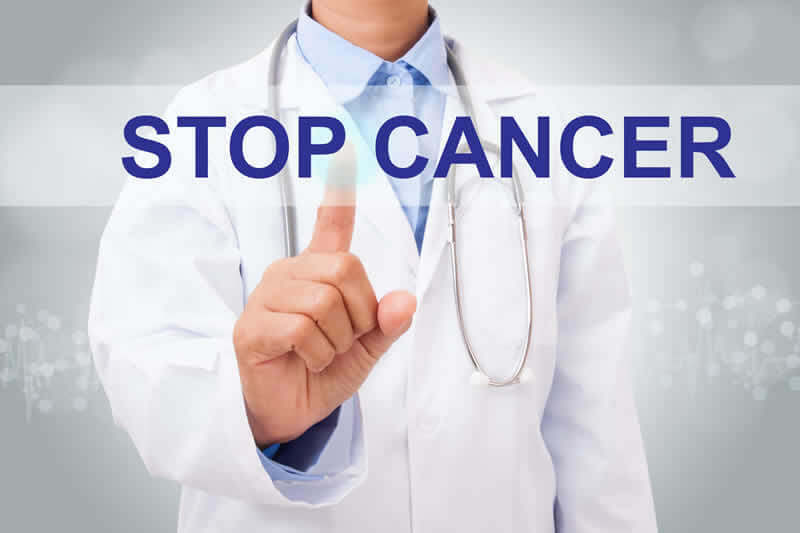 Hospitals in the United States are also using hyperthermia treatment for cancer.
. The sauna might be able to help speed up your fat loss efforts, but it’s no magic pill. 90 % of successful weight loss is due to your diet. Although you do burn a few more calories in a Sauna than resting on the couch, you’d probably burn about the same calories going for a walk. Perhaps, the biggest help for weight loss comes from the significant increases in growth hormone when Saunas are taken at higher temperatures. Increased circulation to adipose tissue might also be a contributing factor. BPA has been associated with increased obesity lucky for us sauna use gets BPA out of our system. Unfortunately, we now live in the world that exposes us to more toxins than ever before. One of the scariest toxins PCBs has been banned in the USA, since 1979, but that doesn’t mean PCBs are gone from our environment. They were used in transformers and other industrial equipment that are still around today. Once in the environment, Polychlorinated biphenyl still has a half-life of 8-15 years. 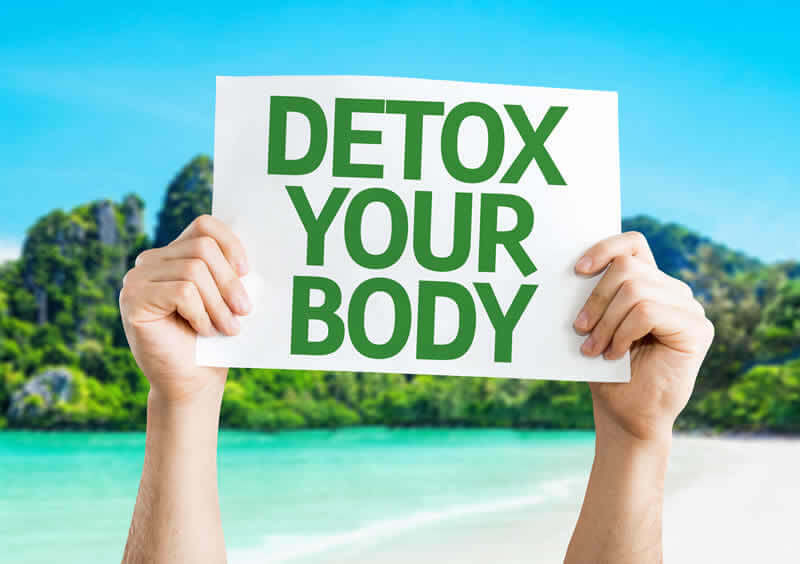 Some of the toxins, like PCB, once in our bodies, don’t leave on their own. Others, such as BPA, we are constantly exposed to and need to help our body keep them cleared out. The sauna helps to eliminate both kinds of toxins. Below, I have linked to 2 studies, showing how the sauna helped firefighters and police officers exposed to toxins. I talked to a firefighter, once in a sauna, who told me that he always goes for a sauna a day or two after a big fire, and often, black comes off on the towel afterwards from the pores opening up and letting out the trapped soot. Methamphetamine exposure and chronic illness in police officers: significant improvement with sauna-based detoxification therapy. If you suffer from problems with your breathing, good news for you too. 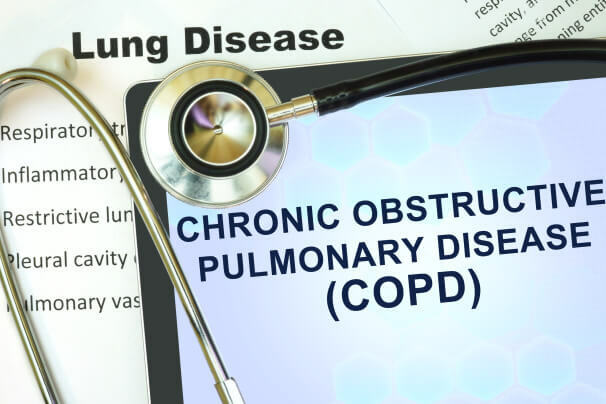 The sauna can help your breathing, in this study those with chronic obstructive pulmonary disease were treated with sauna use and their vital lung capacity was increased. Disclaimer healthfitnesshacks.com is a participant in the Amazon Services LLC Associates Program, an affiliate advertising program designed to provide a means for sites to earn advertising fees by advertising and linking to Amazon.com.